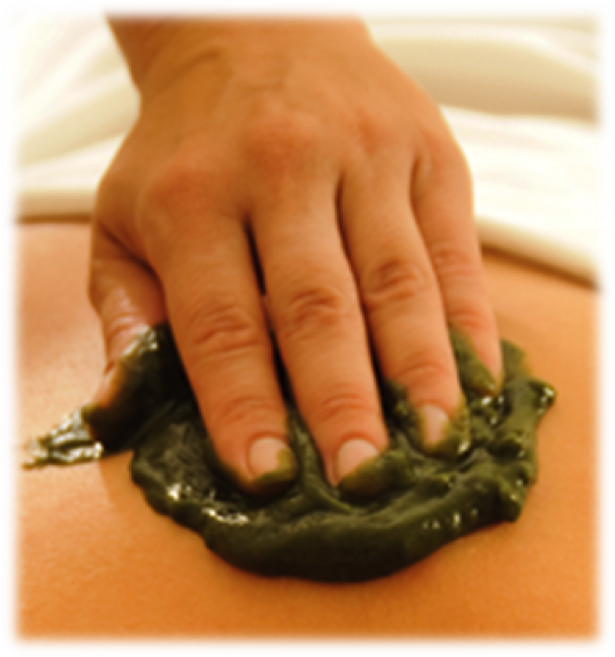 Make treatments with therapeutic mud Thermalis® based hyperthermal water is recognized worldwide as a very effective natural medicine, thanks to its unique process of maturation in the world, which provides an enriched mud cyanobacteria ETS-05 with a hyper powerful inflammatory action on rheumatism. A unique product in the world, recognized and recommended by many physiotherapists. 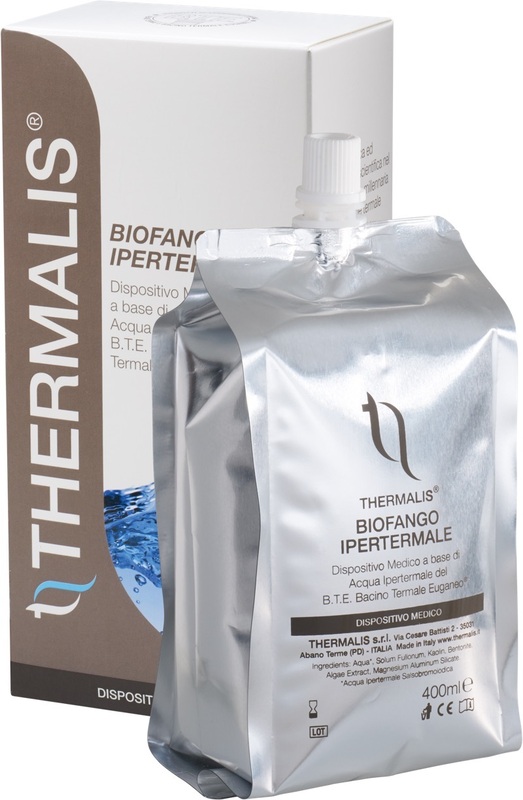 1) BIO MUD Thermalis® , based hyperthermal water, stops the degeneration of cartilage. 2) it stimulates the production of endorphins and pushes the painful sensations. It is now no cure for osteoarthritis, but it is quite possible to control evolution and relieve pain with FANGOTHERAPY (MUD) Thermalis®. Osteoarthritis is currently the most common rheumatic disease, affecting much of the population after 50 years and in young adults, victims of joint pain. Its analgesic and relaxing effect leads directly to a reduction of the inflammatory condition.